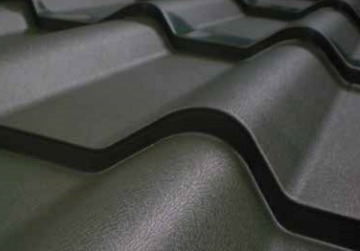 Perspectra Metallics is an affordable metallic precoated steel designed for roofing and cladding applications in the commercial and residential building construction market. • cool metallic pigments and proven pretreatments. The colour palette for Perspectra Metallics has been developed in five metallic finishes, or can be customized to architectural needs. 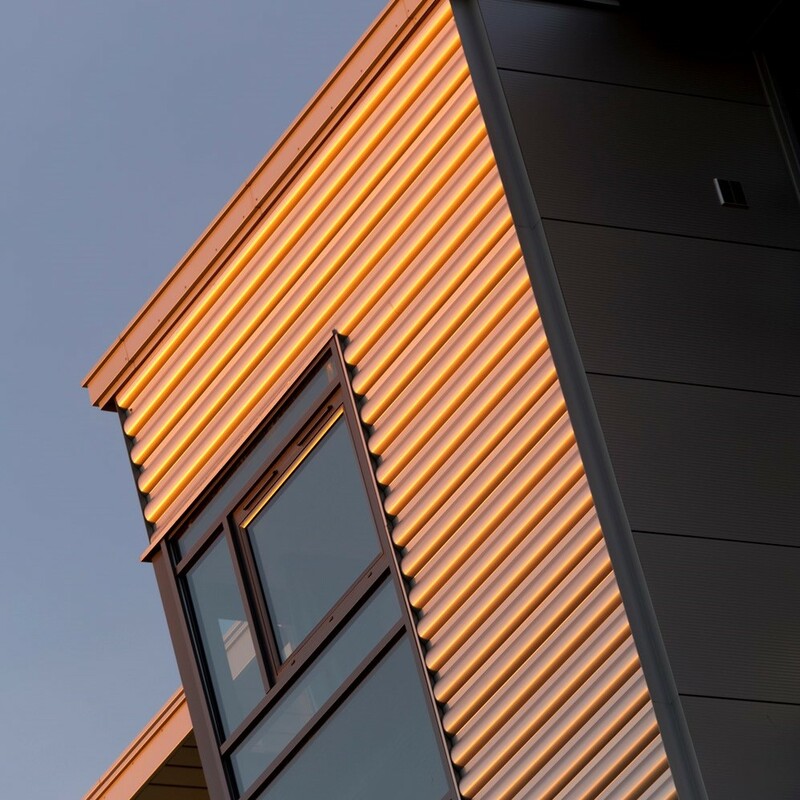 The material is recyclable and sustainable–see the Leadership in Energy and Environmental Design (LEED) v4 environmental product declaration (EPD) for roll-formed panels. 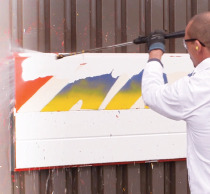 Other prefinished offerings include Perspectra Plus™, Granite® Deep Mat, 10,000 Series and Tag Tough™ Anti-Graffiti ( polyvinylidene fluoride[PVDF]), Solano® and Barrier Series (polyvinyl chloride [PVC]), exterior polyesters, and the Galvalume® Prepaint Corrosion Warranty. Unvented attics have been designed and constructed for some 30 years. They are referred to by various names, including conditioned attics, semi-conditioned attics, indirectly conditioned attics, hot roofs, and compact roofs. Completion of a reroofing project at Vancouver’s historic Christ Church Cathedral marks the culmination of a massive four-phase, 22-year renovation plan.